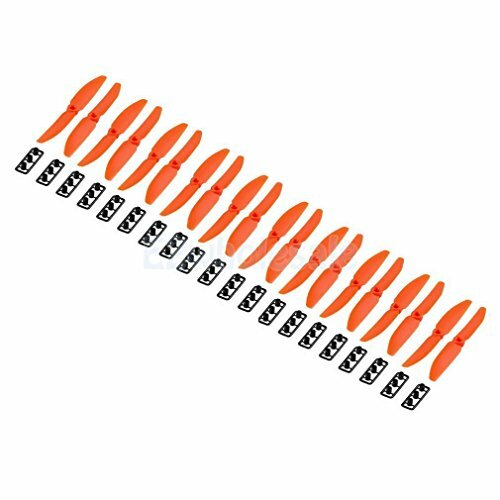 Orange 10Pairs 5030 5x3 CW CCW Propeller Props for Mini QAV250 Quadcopter by e2wholesale at Open Drone. Hurry! Limited time offer. Offer valid only while supplies last. View More In Activity Play Centers. If you have any questions about this product by e2wholesale, contact us by completing and submitting the form below. If you are looking for a specif part number, please include it with your message.